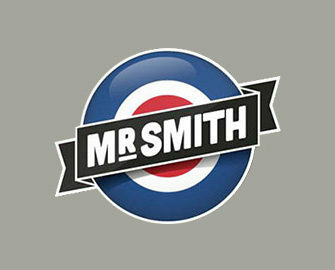 Mr. Smith – Fairytale Free, Super and Mega Spins! Get your Free, Super and Mega Spins! Get another basket full of high-value FS on Fairytale Legends: Red Riding Hood™! Only two days left until the release of the second slot from the Fairytale Legends series, Hansel and Gretel™, and Mr. Smith is giving all UK players yet another great opportunity to score some mega wins on the first slot of the series, Red Riding Hood. Earn Free, Super and Mega Spins in three stages ranging from a modest deposit to wagering the needed amount on the game. Isn’t it time you paid granny another visit? Beat the big bad wolf to be rewarded with up to 20 Free spins, 5 Super Spins, plus 10 Mega Spins, when you opt-in and play the enchanting fairy tale slot, Fairytale Legends: Red Riding Hood™. OPT-IN on the promotion page and collect them in 3 stages at Mr. Smith but hurry as the offer will expire at 23:59 GMT on 23rd April 2017. Get 20 Free Spins, worth £0.20 each, when you deposit £20 or more. Get another 5 Super Spins, worth £1 each, when you play £50 on Red Riding Hood. Then get 10 Mega Spins, worth £2 each, when you play another £100 on Red Riding Hood. Free Spins can only be claimed in order as listed above and only once per player or account. Multiple deposits can be made in order to complete step 2 and 3. Winnings from Super and Mega Spins will be paid out as bonus money and must be wagered 35x within 7 days before a withdrawal can be requested. 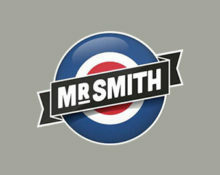 Mr. Smith bonus terms and conditions apply.